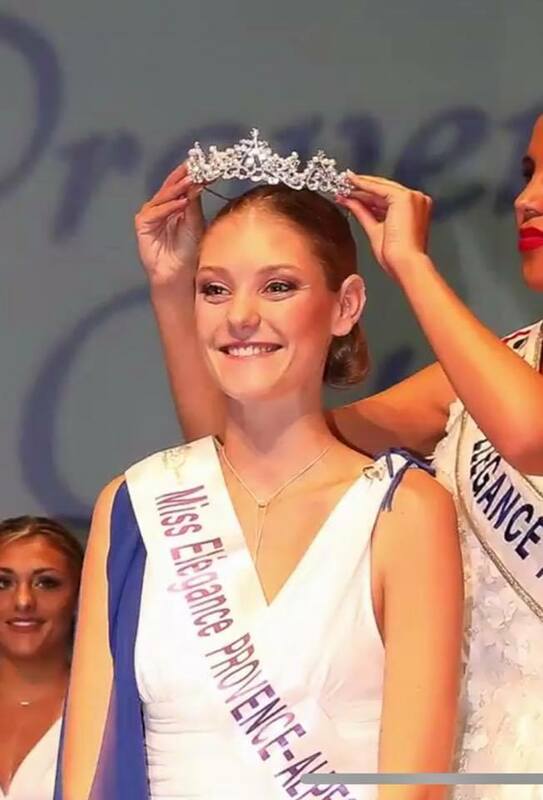 24-year-old Allison Dernard from Provence was crowned Miss Earth France 2018 and will represent her country at the Miss Earth 2018 beauty pageant. Allison succeeded last year's winner, Mélissa Strugen. 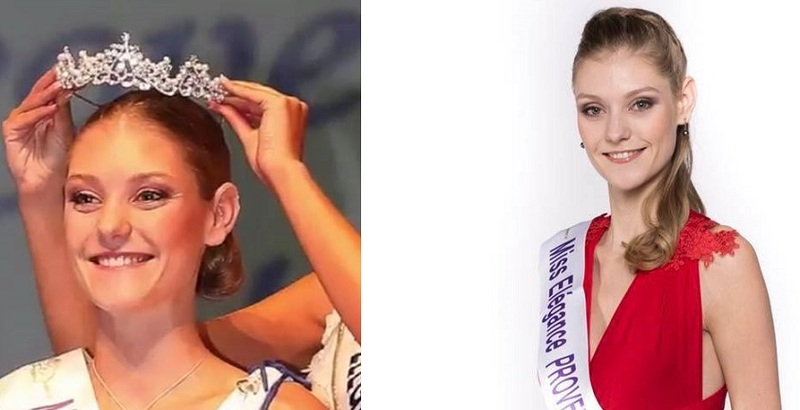 Allison was Miss elegance Provence. Alps. Cote D ' Azur 2017 and 2nd dauphine of Miss Elegance France 2018. The last time France placed in Miss Earth pageant was in 2015 through Alyssa Wurtz, one of the Top 16 semifinalists.